Kunst? umění? Yìshù? τέχνη? Āto? misul? However it’s said, art helps people express themselves. 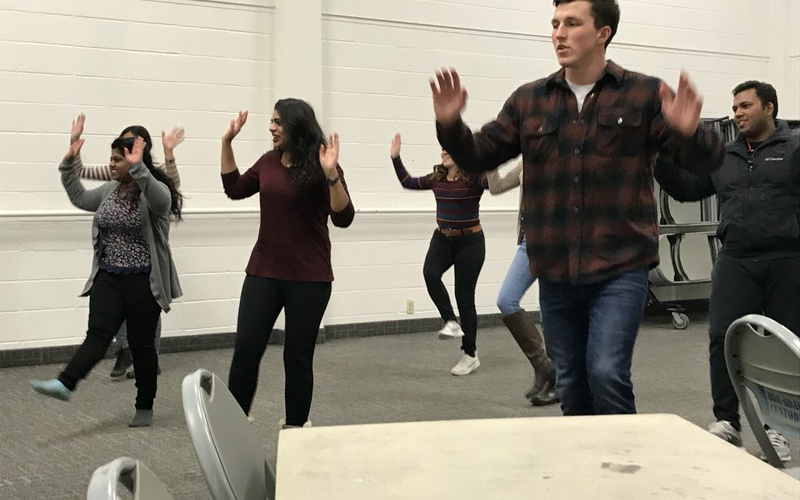 BYU-Idaho students can audition to express themselves and their favorite culture through song, dance or other forms of performing arts during Cultural Night. Auditions for Cultural Night will be held in the Manwaring Center Little Theater 372A from 5 p.m. to 9 p.m. on Feb. 13. Individual performers or groups are welcome to audition for the event. Cultural Night itself will be held March 8 at 7 p.m. at the Oscar A. Kirkham Auditorium. “It’s a good way to make friends,” said Zibiah Thamizhmaran, a sophomore studying computer information technology. “It’s a really fun thing to do.” Thamizhmaran is participating in the group of students representing India. Although India is featured here, there will be performances from many different cultures. Specifics will be known after auditions. 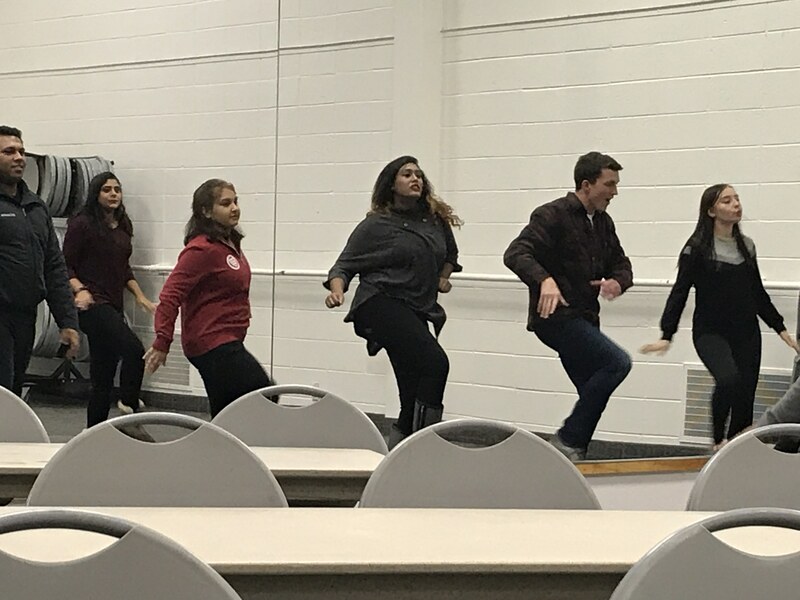 Those who are interested in either auditioning or performing can go to the audition, but every student is welcome to attend the event on March 8. “I would encourage everybody to come and see them perform and see how cultures are different from each other,” Thamizhmaran said. 2. It’s family (and date!) friendly. 3. Learn about other cultures through great song and dance. 5. There is a lot of audience involvement. So even if students aren’t able to audition on Wednesday evening, there is still incentive to attend the actual event on March 8.